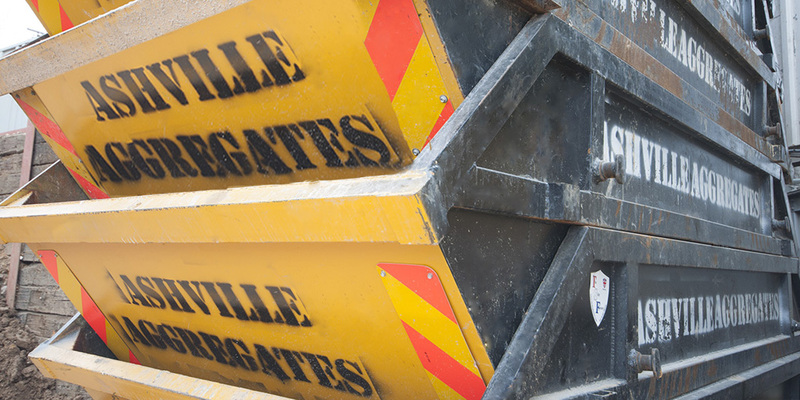 All of our 8 Yard Skip Hire and 12 Yard Skip Hire operators and office workers here at Ashville Aggregates are proud to always provide a highly reliable and responsive service from the smallest to the largest projects. We believe communication is essential and we always strive to remain in continual communication with our clients from the moment tbe first enquiry is made to the moment it’s completed. Health and Safety is taken very seriously here at Ashville and make sure all staff receives practical and academic training. We make sure to audit our own site and ensure that third parties are welcome to do the same to back up our own tests. 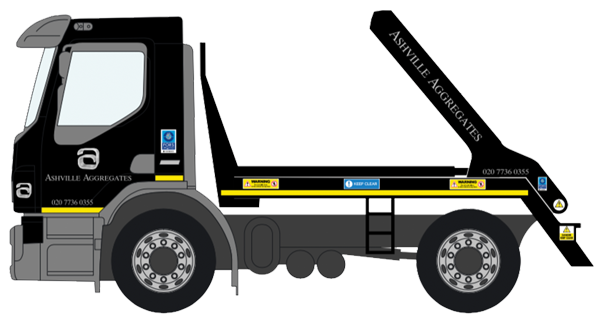 In terms of the environment, Ashville Aggregates are incredibly committed to ensuring our carbon footprint remains as low as possible. All of our materials are sourced from economically responsible sources and we strive to recycle up to 90% of the materials that we collect. For more information or to book a Skip Hire Farringdon Service, please call us on 020 7736 0355.